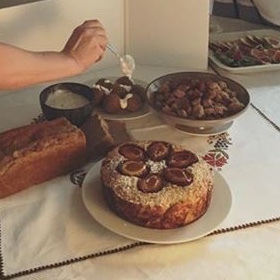 Blog about Slovenian cuisine, our traditional recipes, dishes that were almost forgotten but are once again becoming very popular. I will present my way of preparing this traditional recipes and some other recipes which I love and think might be interesting. 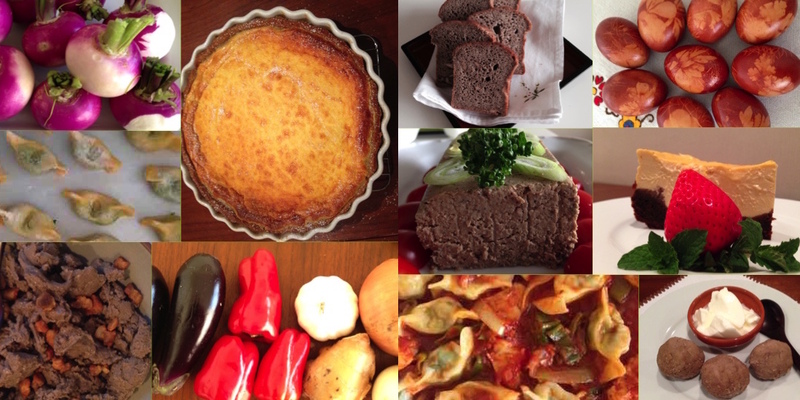 Home made Slovenian Food, delicious, diverse, interesting, healthy. Buckwheat is today highly appreciated plant. It is healthy and doesn't contain any gluten. It can grove in poor soil and harsh climate conditions and farmers don't need to use any pesticides. Buckwheat Porridge Cake with plums. Using whole grains of buckwheat to make a delicious meal is something we do often in Slovenian cuisine. We can make a kind of risotto with different seasonal vegetables and mushrooms, especially porcini. But we can also make a cake with fruits as a delicious desert. 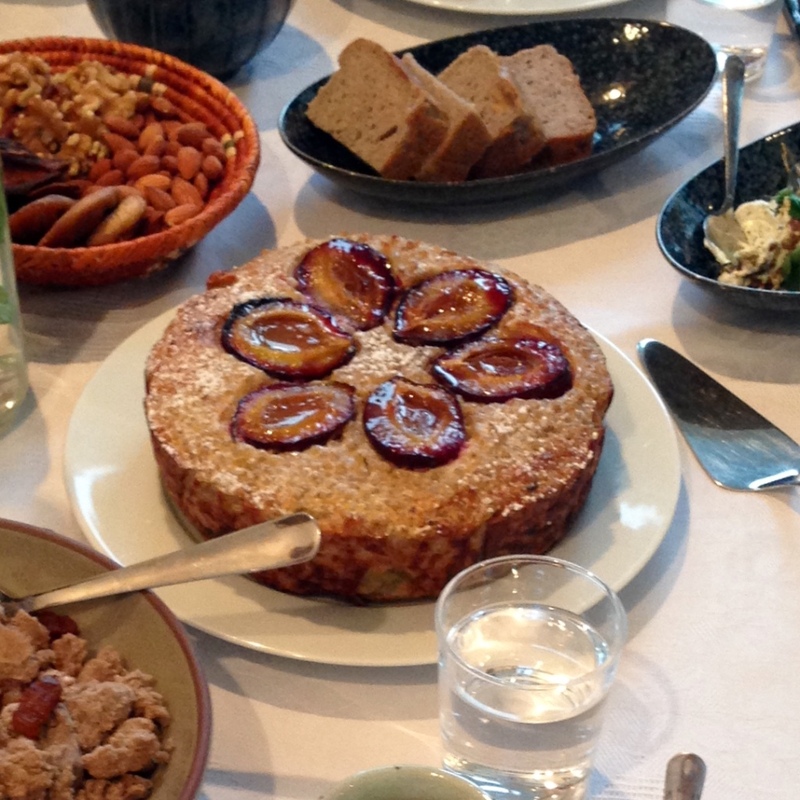 This recipe is to make Buckwheat cake with plums. 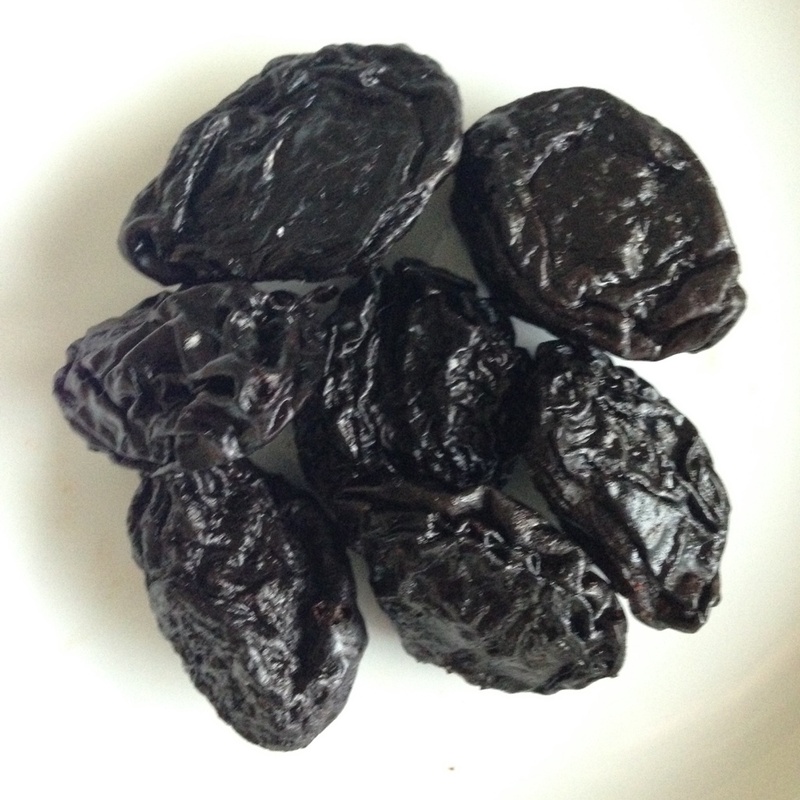 It has a combination of dried and fresh plums. 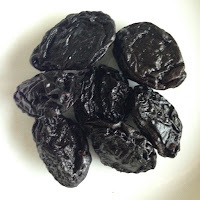 You can use dried plums all year around in particular in winter time. But when it is possible use fresh fruits, for that autumn is ideal time of the year. Wash the plums and soak them in warm water with cinnamon and cloves. Keep aside. 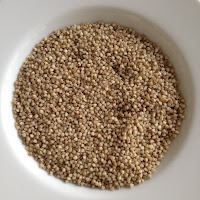 Wash the Buckwheat grains in water well. Drain the water out and put the grains in a pot with milk and salt. Cook. When it begins to boil reduce the hit and cook for about 5 to 10 minutes. Cover and keep aside to cool down. The grains should absorb all the milk. If not you can drain the excess milk. Mix fresh eggs, butter and fresh cream together with sugar. Spill over cooked grains and mix all together. Add pre-soaked and drained dried plums and mix them in a prepared mixture. Put in the circular model for the cake or pie - 20cm in diameter. On the top make a pattern with halves of fresh plums. Put in the preheated oven and bake around 40 minutes at 200 degrees C. You can serve with tea or coffee or with some fresh juice.